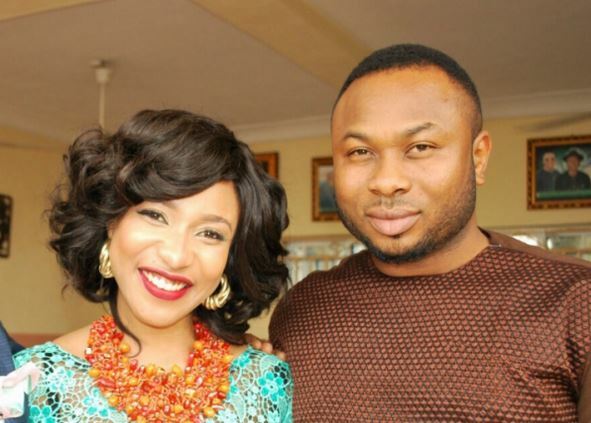 Nollywood actress, Tonto Dike, has reacted to the latest claim by her estranged husband, Olakunle Churchill that she pointed a gun at his brother and went ahead to destroy his properties. In the video footage, a man, who identified himself as a Ghanaian police officer, Supt. Joseph Oppong, was seen, reading out what he said was Churchill’s statement, to the police, after his wife, Tonto Dikeh, destroyed some of his properties and pointed a gun at some people, while being drunk. Tonto was said to have done all these because her husband was cheating on her. She allegedly brought petrol to burn down the house as well. Recall that the actress had just a few days ago, revealed in a “Tell-All” interview that Churchill cheated and abused her while they were still together. However, in a swift reaction to Churchill’s latest accusation, Tonto called her estranged husband a liar, accusing him of killing their unborn baby through domestic violence. She also revealed that Churchill is a yahoo boy. In a post shared on her Instagram page, she wrote, “The truth will always provoke lies. Laughing and dancing to my New song. 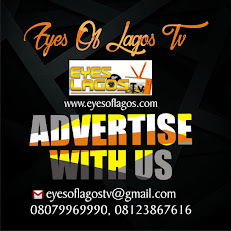 “Same man who read your news should be looking on your 419 schemes as well.